Get Excited about this amazing opportunity to live in a renovated home in Great Falls for less then an arm and a leg!This gorgeous home is appointed from top to bottom with everything you want. The covered front porch is a perfect place to greet guests as you show off your new home. The main level includes an open floor plan offering a spacious living room, separate formal dining room area and fabulous kitchen with long extended island, quarts countertops with white and grey marbling, White shaker cabinets and gold pendant lighting and finishes. The breakfast nook off the kitchen is an ideal space for informal meals and is attached to the family room space. The family room includes a built in window bench insert heart emoji here and access to the rear deck with built in seating benches. Sip lemonade, or cocktails while you barbecue on the back deck at your House warming party. 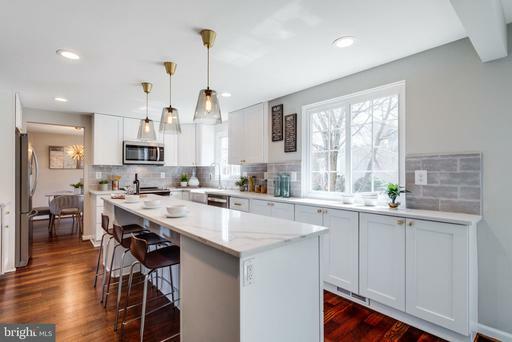 The upper level also features hardwood floors, appointments with shaker style doors in a beautiful grey hue, and renovated bathrooms. The original master per the floor plan has been converted into a large guest bedroom with access to the renovated hall bathroom with gorgeous charcoal cabinets, designer floor tiles subway shower tile.The NEW master configuration includes lots of closet space, a dressing area and new bathroom with double vanity sinks, custom shower with shadow box and private powder room. AND a 3rd huge, walk in closet!Enjoy flex space for games, movies or hiding the toys in the finished lower level recreation room. The finished laundry area also offers built in cubbies for all extra shoes and school gear you want to hide away! offers due Tuesday 3/19 by 5 pm. Fantastic location! 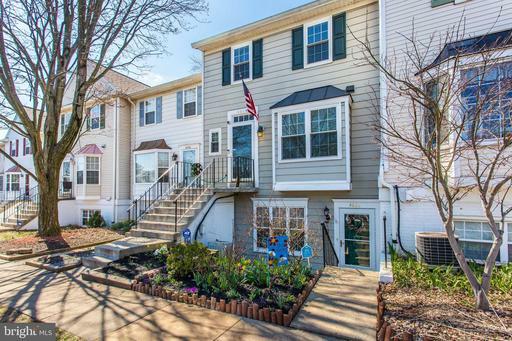 This updated town home offers a sought after High school district and access to all the area has to offer! 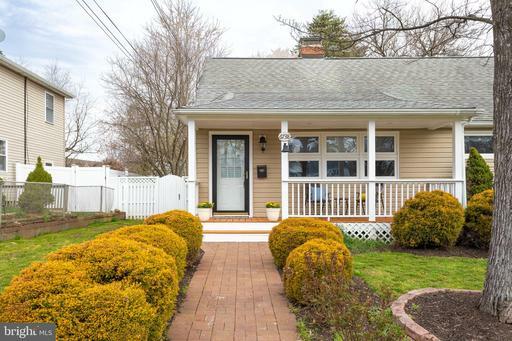 Located right off route 50, this home is close to Fair Oaks Mall, Fair Lakes, Fairfax Corner, Fair Oaks Hospital center, shopping, restaurants and entertainment! 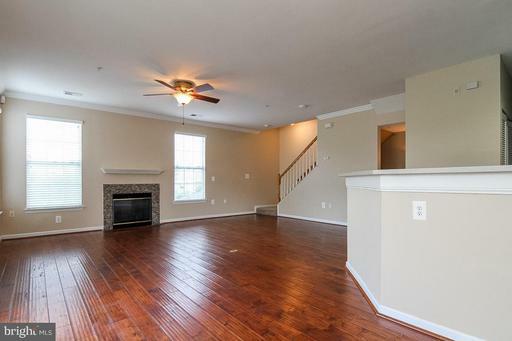 The home features luxury vinyl wood floors through out the main level. Fresh paint through out and freshly painted kitchen cabinets! The living space features access to rear deck backing to common space and mature trees. 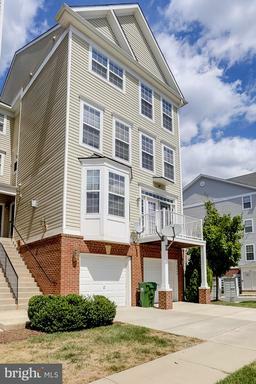 The upper level offers brand new carpet, 2 guest rooms a spacious master with large closet and private bath! the lower level features the laundry and access to rear fenced yard.